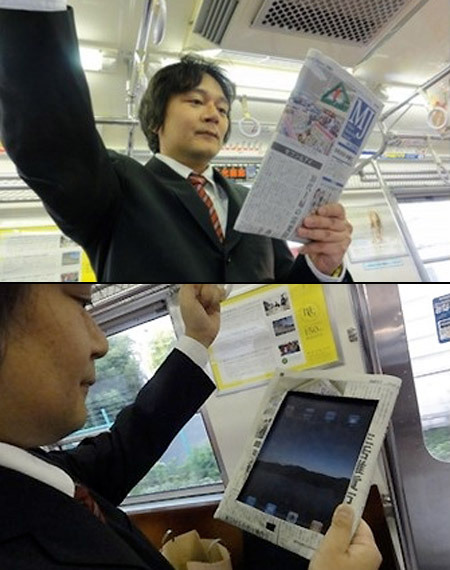 This Japanese subway user makes the perfect iPad disguise. 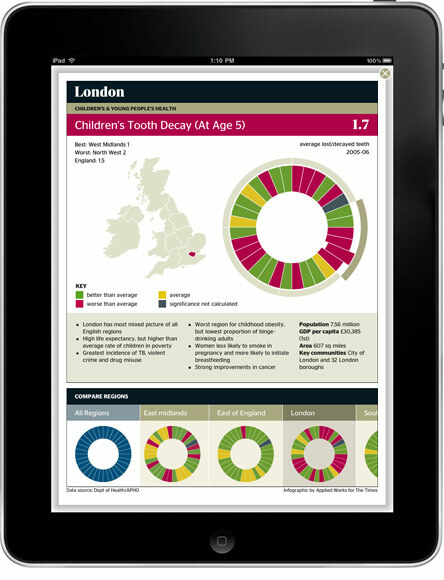 If you get an earnest, brow-furrowed inquiry simply thrust this in their phiz, it’s brilliant! There’s a making of interview on the just-launched The Literary Platform. 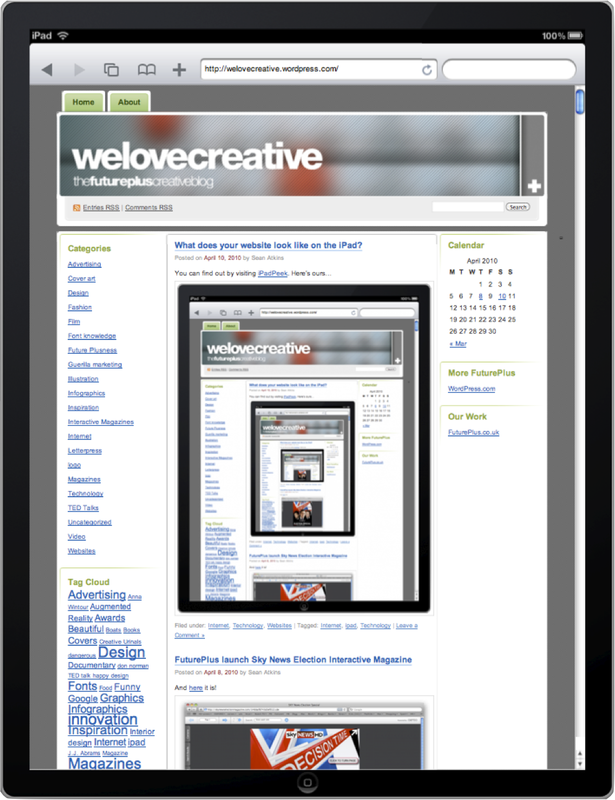 What does your website look like on the iPad?